The field season runs from May to September, during the warm Mediterranean summer. Each expedition lasts 6 days. Please check out dates for summer 2017: in Italy (Sanremo) cruises will start May; in Greece (Vonitsa) in June. 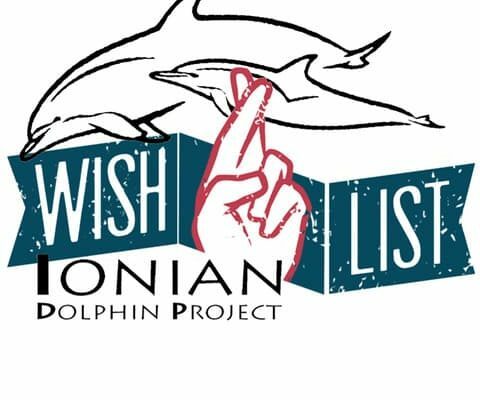 New dates for season 2019 at the Ionian Dolphin Project in Greece are now available! Participation fees were reduced significantly last year. 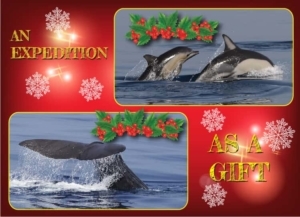 For 2019 the Ionian Dolphin Project will maintain the very same participation fees in an effort to facilitate access to this amazing experience to many more marine conservation enthusiasts. 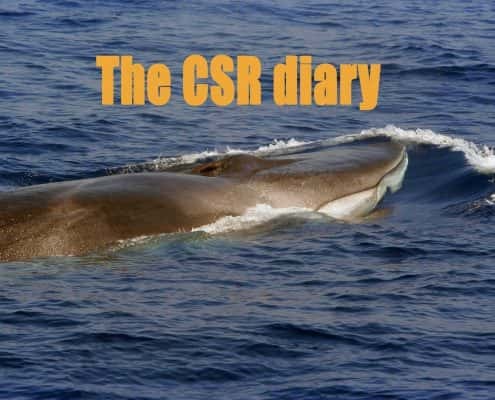 The new dates for season 2019 at the Cetacean Research Project in the Ligurian Sea are now available! 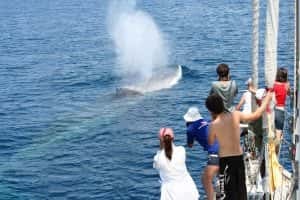 It’s an amazing experience in the Pelagos Sanctuary, where 8 different species of cetaceans, turtles, giant devil rays and many other marine animals live. 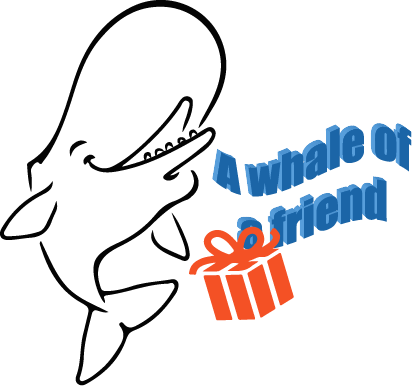 Best gift ever: get a voucher and the lucky ones receiving the present will be able to freely choose their participation dates and their destination, Greece or Italy. 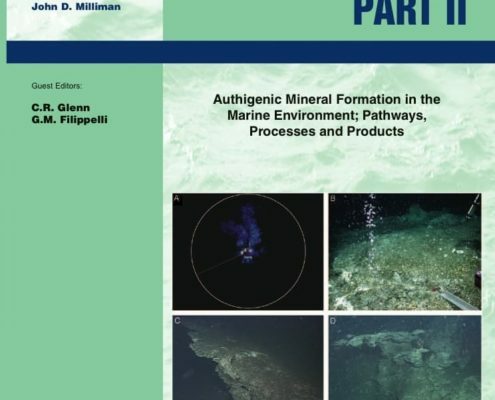 They will be in the field, helping the researchers. 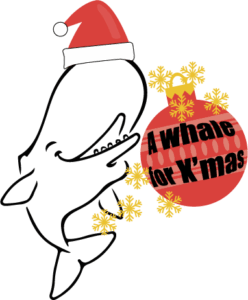 Why not giving a sperm whale from the Pelagos Sanctuary to someone you love? 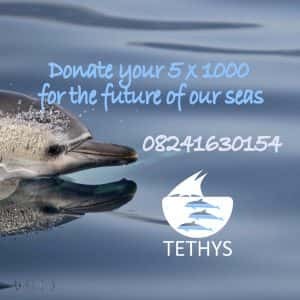 With this symbolic gift you will support the research and conservation of Mediterranean cetaceans through the Tethys Research Institute. 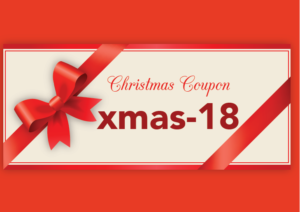 Christmas time discount! Book an expedition before January 7th, and you’ll get a 10% discount on the participation fee. 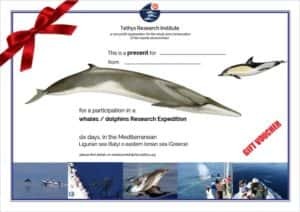 Best gift ever for Christmas: get a voucher and the lucky ones receiving the present will be able to freely choose their participation dates and their destination, Greece or Italy. They will be in the field, helping the researchers. A “like” on a whale picture is not sufficient. 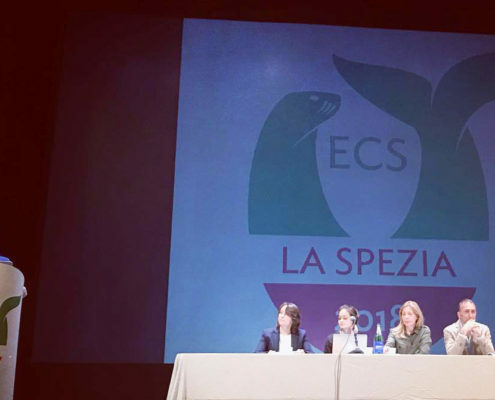 With a simple signature on your tax declaration you can devote the 5×1000 of your income tax to the research and conservation of the Mediterranean cetaceans. 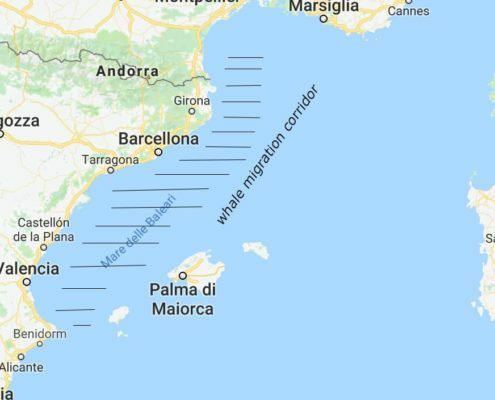 The Cetacean Sanctuary Project (CSR) takes place in the Ligurian Sea, N-W Mediterranean, between Italy and France, within the protected area known as Pelagos Sanctuary for whales and dolphins. Participants’ accommodation is on board a 58 ft motorsailer. 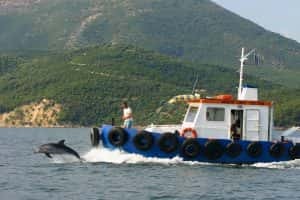 The Ionian Dolphin Project (IDP) is conducted in the coastal waters of western Greece, in the Gulf of Ambracia and in the Inner Ionian Sea archipelago. Project participants are based in the traditional village of Vonitsa and participate to daily surveys at sea on board of our rigid-hulled inflatable boat. is on board the the 58 ft motorsailer ”Pelagos“. 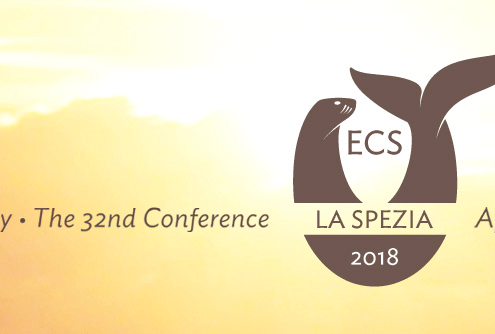 every monday, from May to September from Sanremo, Italy . 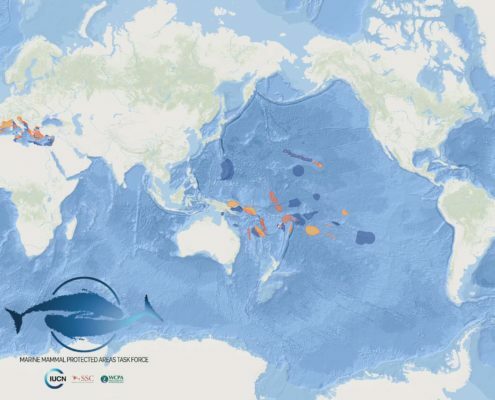 8 different species, of whales and dolphins are studied, from striped dolphins to sperm and fin whales. 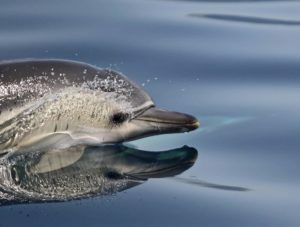 Main two species subject of study are bottlenose and common dolphins. 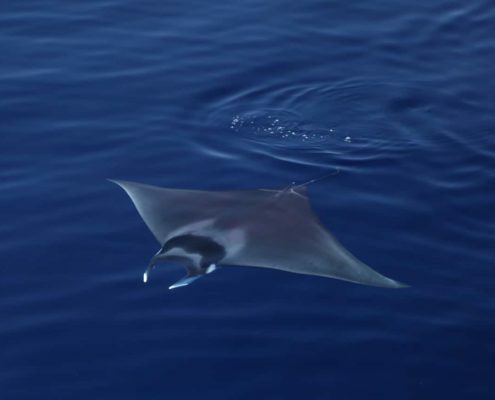 Other marine animals frequently observed are striped dolphins, sea turtles and Mediterranean monk seals. Have you ever considered to befriend a whale?